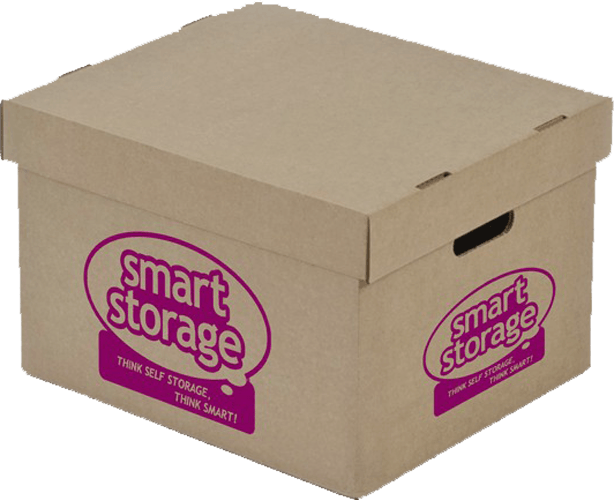 In order to store with us you will need to enter into a storage licence agreement with Smart Storage Ltd (or one of its group companies). Highlights of our Terms and Conditions are below. Full details are available here. Typically Monday to Friday – 8am to 6pm, Saturday – 9am to 5pm, Sunday – 10am to 2pm but varies by store so please check the individual store opening hours on stores web page. 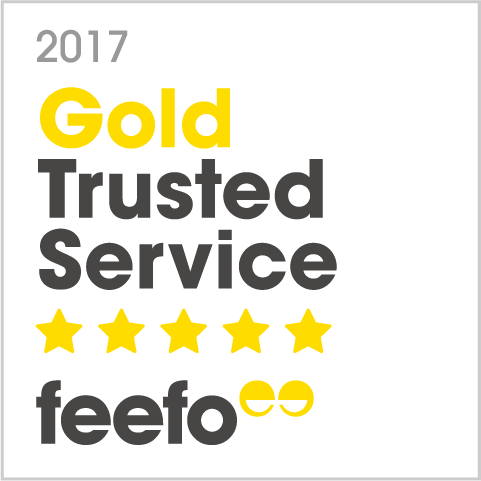 Unlike many of our competitors, a deposit is not required if payment is made by credit or debit card or a direct debit is signed. Our £10 reservation fee is fully refundable should your circumstances change and you no longer require storage. If, as part of your reservation, you purchased one of our padlocks at £5, this item is non-refundable. 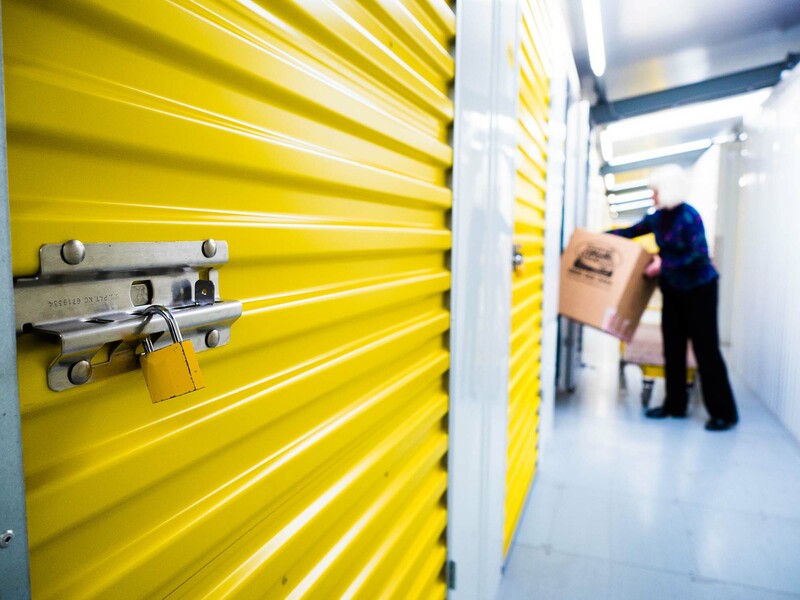 You must either have a valid insurance certificate for contents to be covered in store or buy insurance through Smart Storage. Rent is charged on a 4 week basis and is then billed on a 28 day billing cycle. Two weeks written notice is required to terminate your contract for standard sized rooms. Large units may have longer periods of notice as detailed within individual contracts. No refund will be due if you accept one of our discounts and terminate your agreement during this discounted period. The storage room must be left empty and clean upon vacation. Birds, fish, animals or any other living creatures. Chemicals, radio active materials, biological agents, toxic waste, asbestos or other materials of a potentially dangerous nature. Any item which emits any fumes, smells or odour.